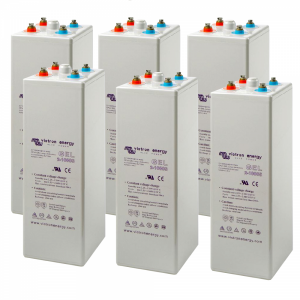 Victron Energy Lithium-ion battery 24v are extraordinarily high performance batteries available in Ghana. Nocheski can deliver by ship / road freight. 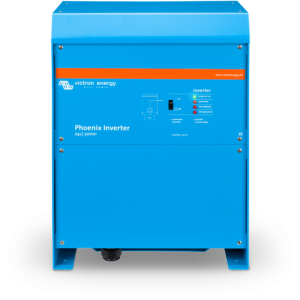 These need to be used in conjunction with the Victron Lynx-Ion control system.The market for battery systems is developing rapidly. There is a growing demand for efficient batteries with a large energy density. 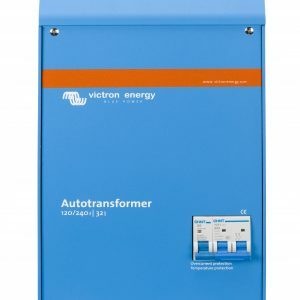 Victron Energy has a suitable answer to this demand: the Victron Lithium-ion battery system. 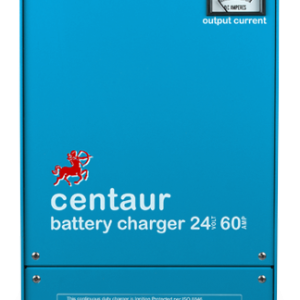 This is comprised of a very modern battery with an advanced control- and security system; the specially developed Battery Management System (BMS). 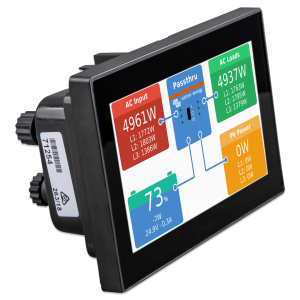 The BMS controls the charging and discharging, immediately takes action when certain (critical) values are exceeded and safeguards an efficient energy transfer.Features include:High performance Lithium Ion battery,High energy density means more energy in less weight,Battery can accept high charge currents,Battery can provide high discharge currents,High efficiency,Long battery life,Requires a Lynx Ion control module . Lithium Ion batteries are used in aircraft because of their high power to weight ratio. These batteries are suitable for race boats, electric vehicles, defense, and all kinds of specialty mobile power applications. We would be delighted to help you in person if you are interested in purchasing these batteries. This isn’t really a product suitable for an online purchase without some discussion so please give us a call at +233244270092 to discuss your project. 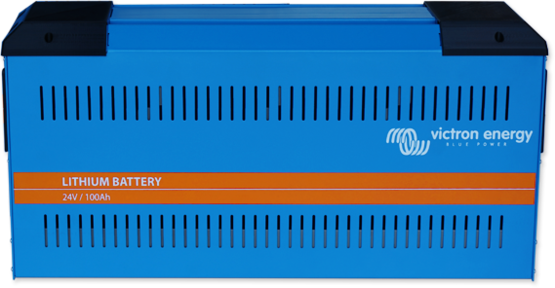 People really are using these batteries in regular sailboats as well as a lot of specialty applications, so don’t be shy and give us a call. 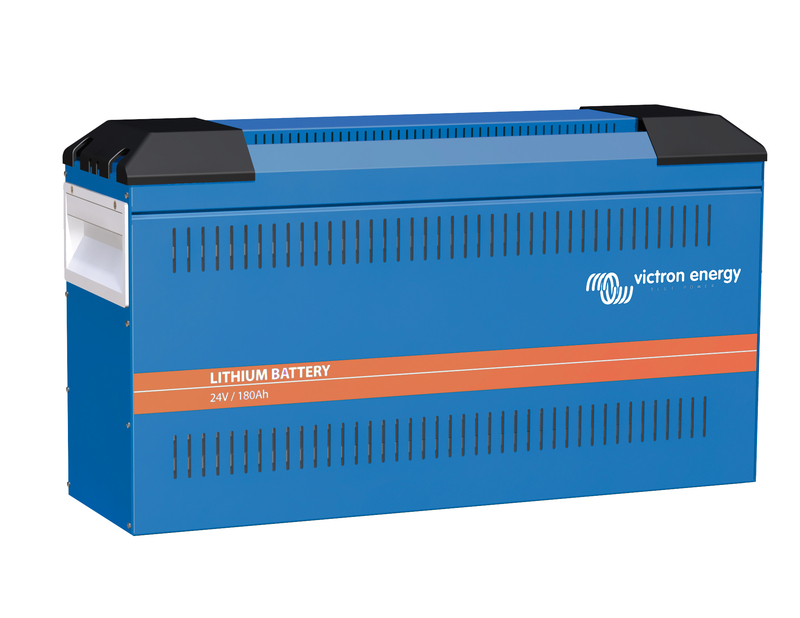 Victron Energy Lithium-ion battery 24v are extraordinarily high performance batteries available in Ghana. Nocheski can deliver by ship / road freight. 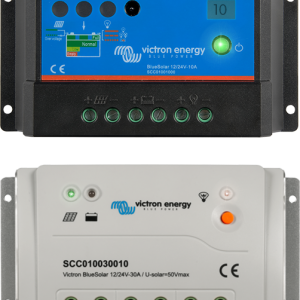 These need to be used in conjunction with the Victron Lynx-Ion control system.The market for battery systems is developing rapidly. There is a growing demand for efficient batteries with a large energy density. 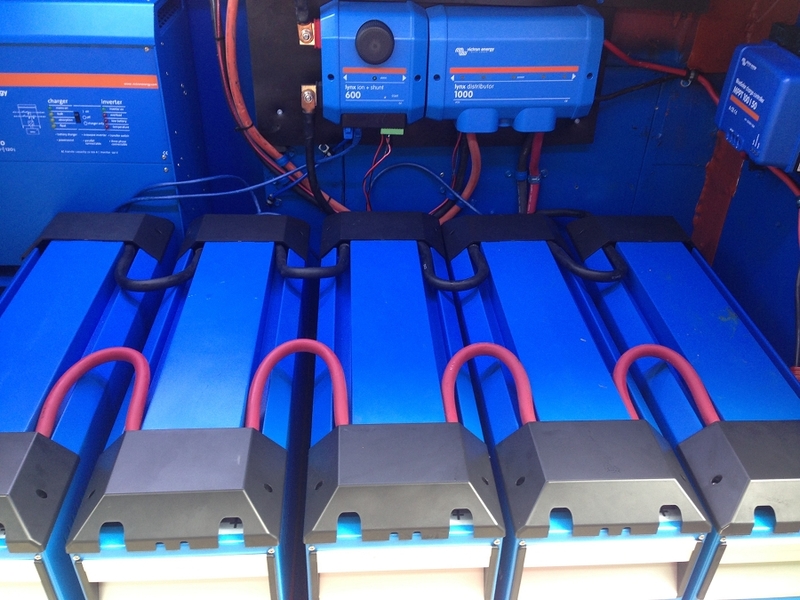 Victron Energy has a suitable answer to this demand: the Victron Lithium-ion battery system. 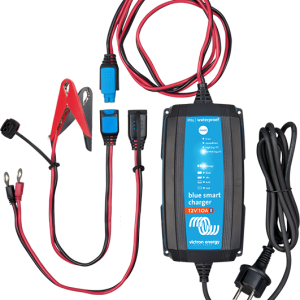 This is comprised of a very modern battery with an advanced control- and security system; the specially developed Battery Management System (BMS). 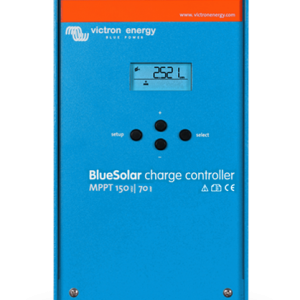 The BMS controls the charging and discharging, immediately takes action when certain (critical) values are exceeded and safeguards an efficient energy transfer. 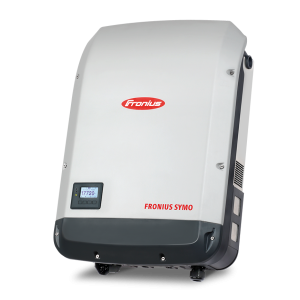 Features include:High performance Lithium Ion battery,High energy density means more energy in less weight,Battery can accept high charge currents,Battery can provide high discharge currents,High efficiency,Long battery life,Requires a Lynx Ion control module . 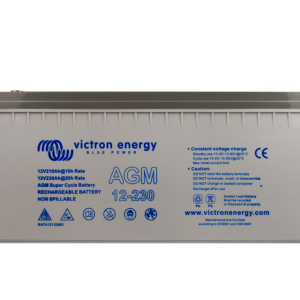 Victron Energy Lithium-ion battery 24V are used in aircraft because of their high power to weight ratio. These batteries are suitable for race boats, electric vehicles, defense, and all kinds of specialty mobile power applications.The majority of new home energy storage technologies , use some form of lithium ion chemical composition. Lithium ion batteries are lighter and more compact than lead acid batteries. 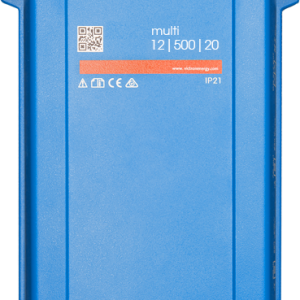 They also have a higher Depth of discharge and longer lifespan when compared to lead acid batteries. However, lithium ion batteries are more expensive than their lead acid counterparts.